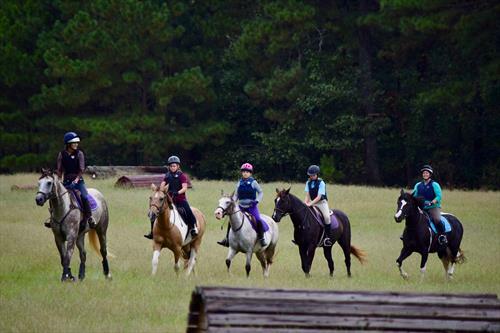 Active eventing program in Sandy Springs, GA has an opening for an upbeat and patient individual to introduce students to the basics of riding and eventing. The ideal candidate has good fundamentals, some teaching experience and the desire to be a good role model for the next generation of eventing kids! Must be able to effectively communicate with parents and peers. 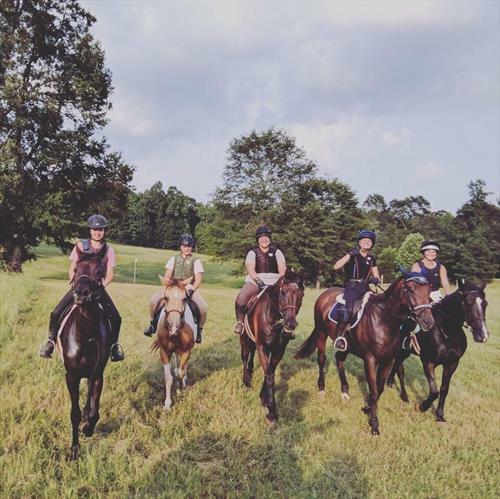 Experience with Pony Club is a bonus. Please email a copy of your resume to meg@gowithitfarm.com for more info.